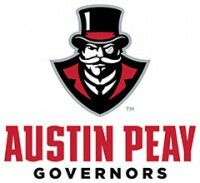 Oakland City | Clarksville Sports Network - Clarksville Tennessee's most trusted source for sports, including Austin Peay State University. 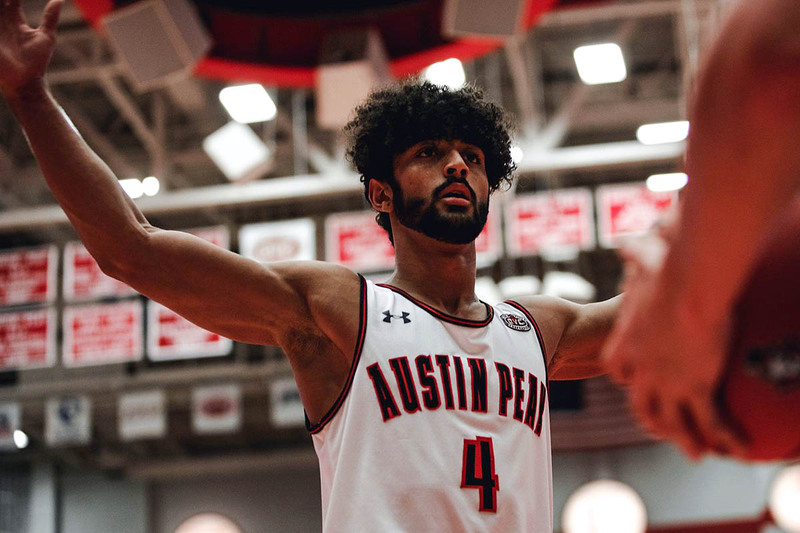 Clarksville, TN – With all five starters in double figures, Austin Peay State University (APSU) men’s basketball team was able to fend off a tough Tennessee State squad in an 89-74 decision in the Dunn Center, Thursday. 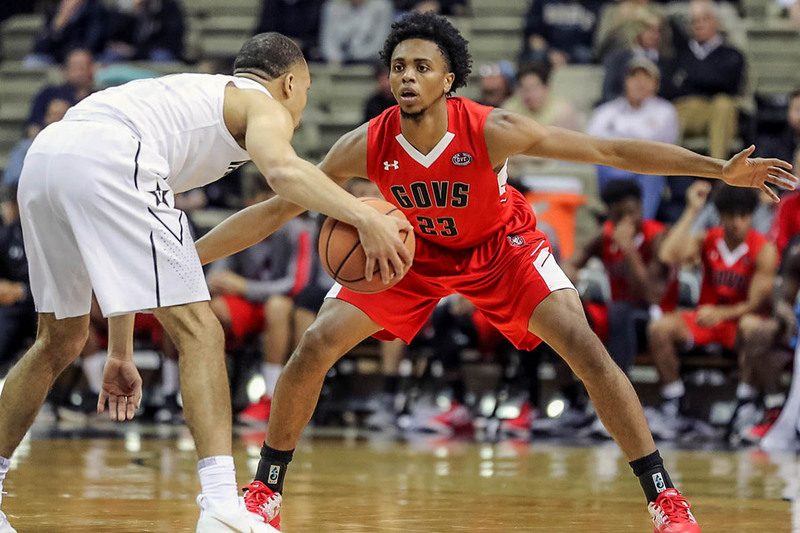 The contest had far-reaching implications around the conference; with the win and losses to previously unbeaten Murray State and Jacksonville State, Austin Peay (14-6, 6-1 OVC) finds itself once more in prime position in the Ohio Valley Conference race. Tennessee State (5-14, 2-5) could not slow down the Govs despite a solid night on their end of the court. Clarksville, TN – Finally, the Austin Peay State University (APSU) men’s basketball team has returned to the Dunn Center when the Govs host National Christian College Athletic Association Division II side Calvary, 4:00pm, Saturday, December 8th, 2018. Clarksville, TN – Going from the rapidly dropping Tennessee temperatures to sunny Florida, Austin Peay State University (APSU) men’s basketball team begins the Jersey Mike’s Jamaica Classic in Tampa against USF, 6:00pm (CT), Monday, November 12th from the Yuengling Center in Tampa. 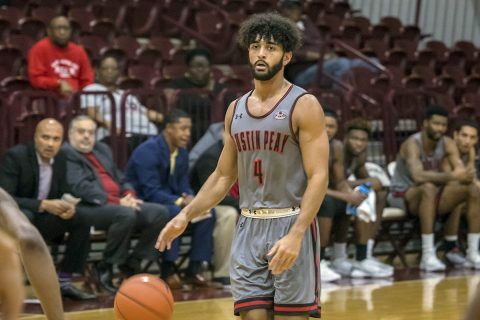 Clarksville, TN – The Austin Peay State University (APSU) men’s basketball team begins a road journey that spans the remainder of November when the Govs travel to Starkville, Mississippi for a date with nationally-ranked Mississippi State, Friday, November 9th at Humphrey Coliseum. 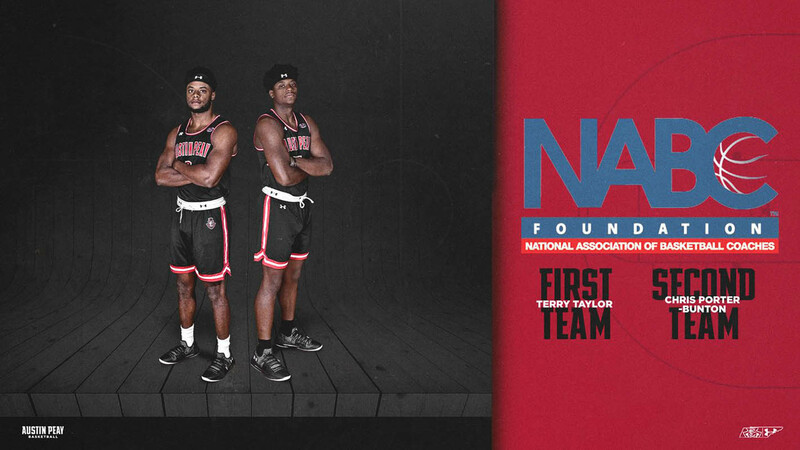 Tip off is at 6:30pm CT.
Clarksville, TN – I believe they call that a statement game. 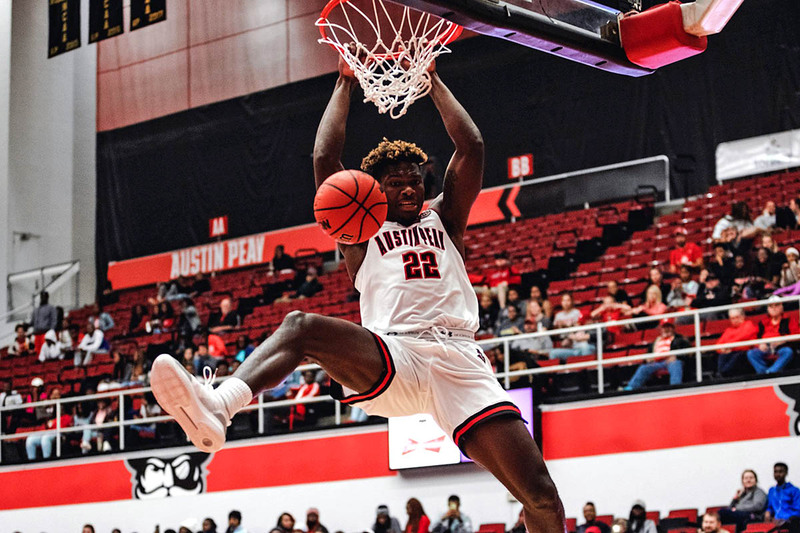 Behind seven players in double figures and a lockdown second-half defensive performance, Austin Peay State University (APSU) men’s basketball team opened its 2018-19 campaign with a resounding 114-53 thumping of Oakland City in the Dunn Center. Clarksville, TN – Austin Peay State University’s (APSU) men’s basketball team opens its 2018-19 regular season at home this Tuesday, November 6th, 2018 at the Dunn Center with a 7:00pm contest versus Oakland City, but then packs it bags for a month-long, seven-game road trip. 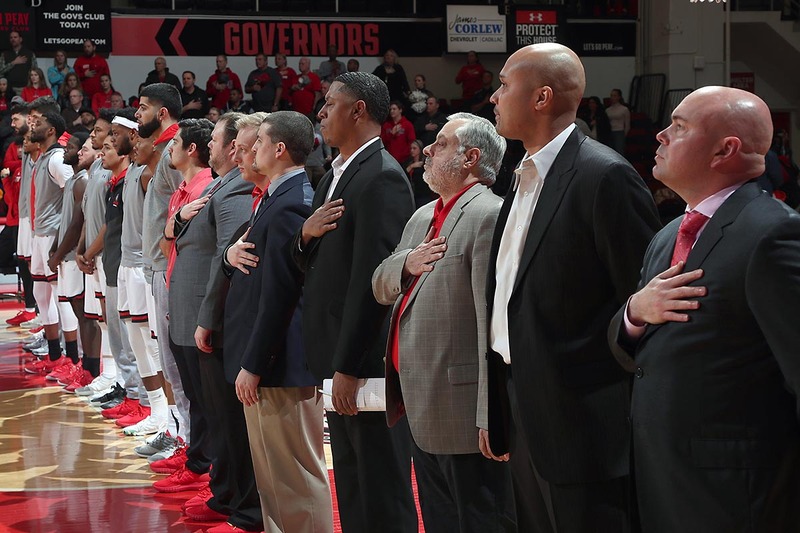 The extended road swing for the Governors will be the longest such stretch of games for APSU in the regular season since the beginning of the 2010-11 season, when they opened their schedule with nine straight games away from Clarksville – including two Ohio Valley Conference contests. 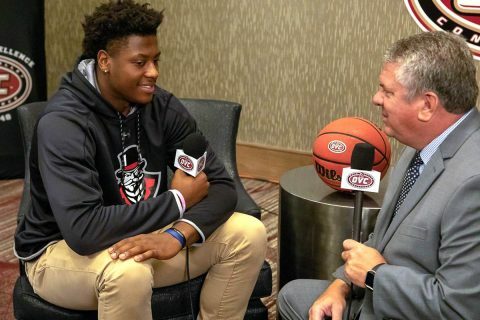 Evansville, IN – The 2018 Ohio Valley Conference Basketball Media Day had hit a late-afternoon lull at the Evansville DoubleTree. Then Austin Peay State University (APSU) head men’s basketball coach Matt Figger decided he wanted to go hassle Murray State head coach Matt McMahon. 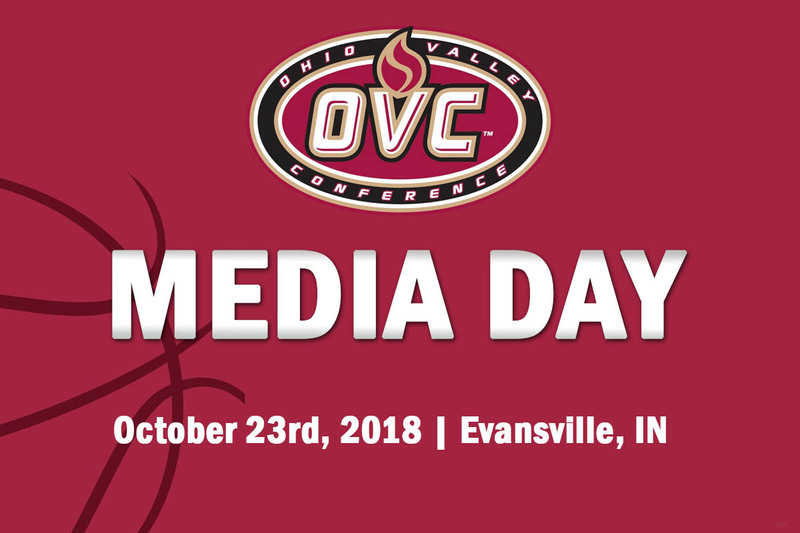 Clarksville, TN – With Austin Peay State University (APSU) Men’s and Women’s basketball coaches and selected players joining the other Ohio Valley Conference schools in Evansville, IN, on October 23rd, 2018 at the conference’s media day it can only mean that basketball season is right around the corner. 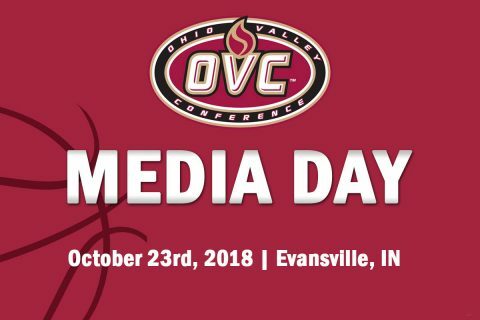 While getting the conference’s head basketball coaches and top players together in a room with the print, radio, TV and digital media to discuss their teams and outlooks for the upcoming season will be a big part of what goes on during media day, the conference will also release its official preseason poll and All-OVC team — as voted on by the league’s head coaches and sports information directors. 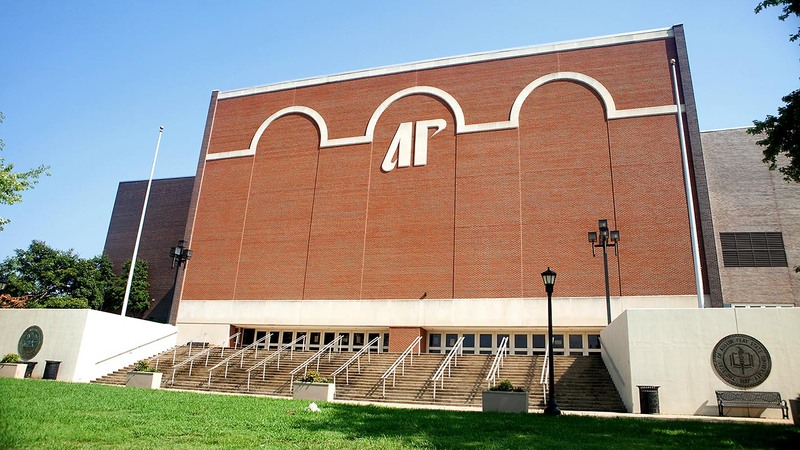 Clarksville, TN – Austin Peay State University (APSU) has announced the game times for every home men and women’s basketball game for the upcoming 2018-19 year. 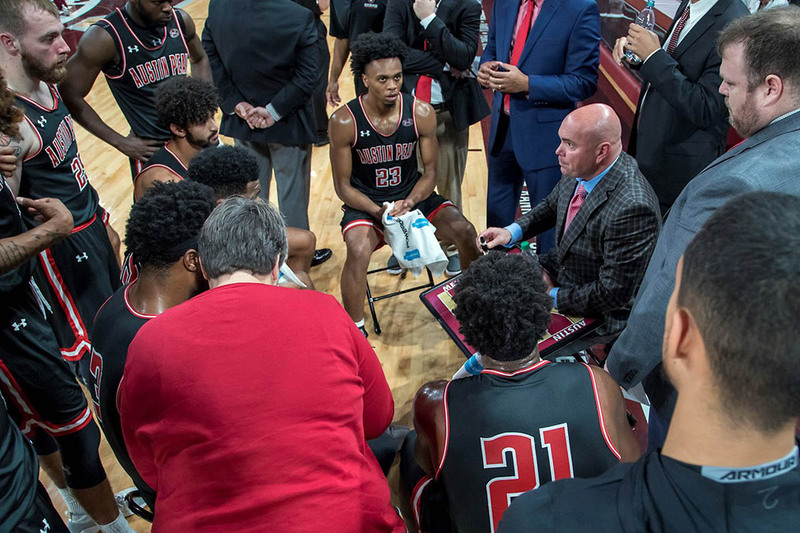 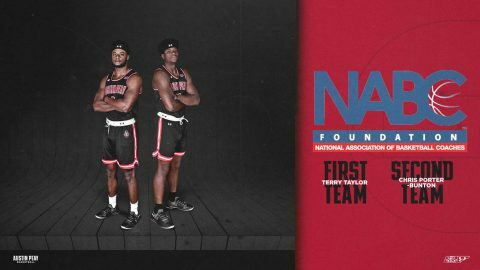 For the men’s team, second-year head coach Matt Figger‘s squad returns many of the faces that paced Austin Peay to a third-place finish in the Ohio Valley Conference a year ago, including OVC Freshman of the Year Terry Taylor. David Midlick‘s women’s basketball team is coming off a season with their most wins (16) since the 2008-09 season and the most conference wins (9) since the 2010-11 season.